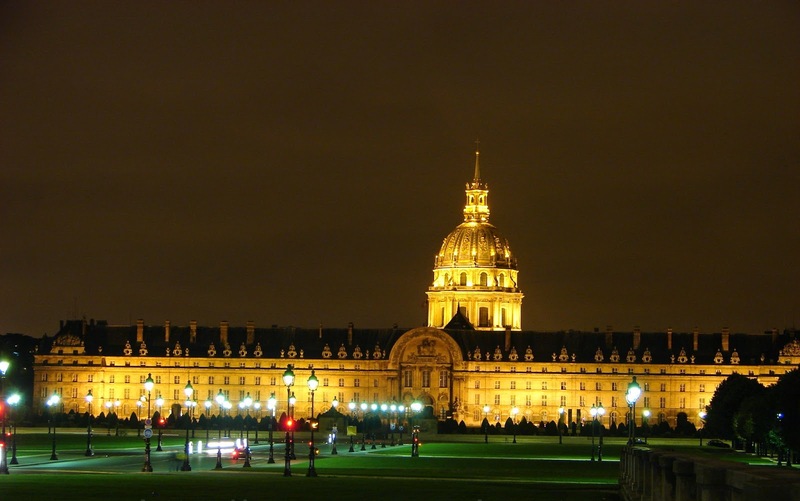 In 1670, Louis the XIV of France began the construction of this military hospital for injured soldiers and elderly soldiers. At the acme of the use of these facilities over 5000 soldiers were hosted. Nowadays, only 100 people live there. A department of trauma is still in operation. embroidery design on a uniform. A design that I had learned a few weeks earlier in Cervières, at les Grenadières’ School. Suddenly I realized that embroidery was everywhere in the Museum of Invalides. 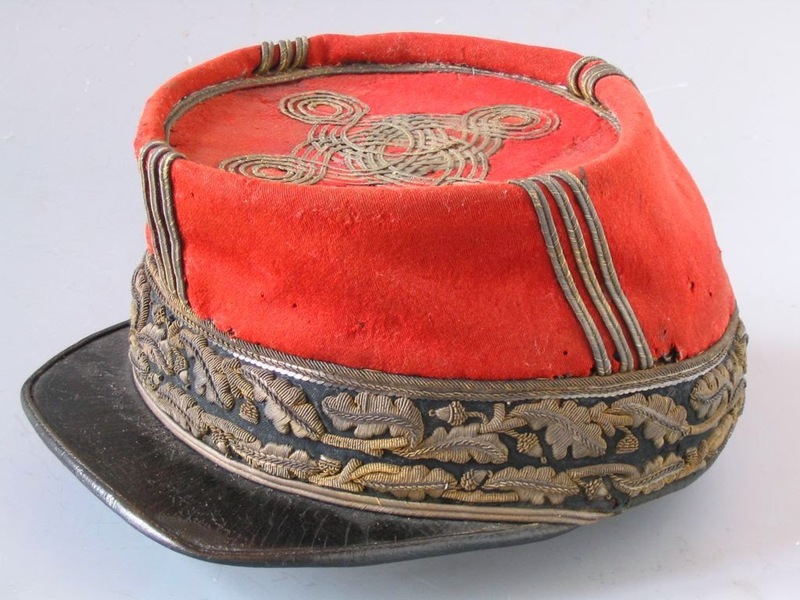 There were embroideries on the uniform's collars, epaulettes, caps and on lavish high ranked uniform's officers. In the St-Louis church (on the Invalides' ground) a multitude of flags, taken to the enemy, were in exhibition. In the past, flags were also embroidered. These exhibited flags were so meaningful: holed, stained frayed flags. So worn out that at the end they look like simple rags. They had been witness of such horror. Embroidery is truly everywhere, even on battle fields. Have you ever noticed how the Hermès scarves are made of pleated silk fabric? Now I know how they are made. I visited the workshop where they are produced: the Lognon Workshop. 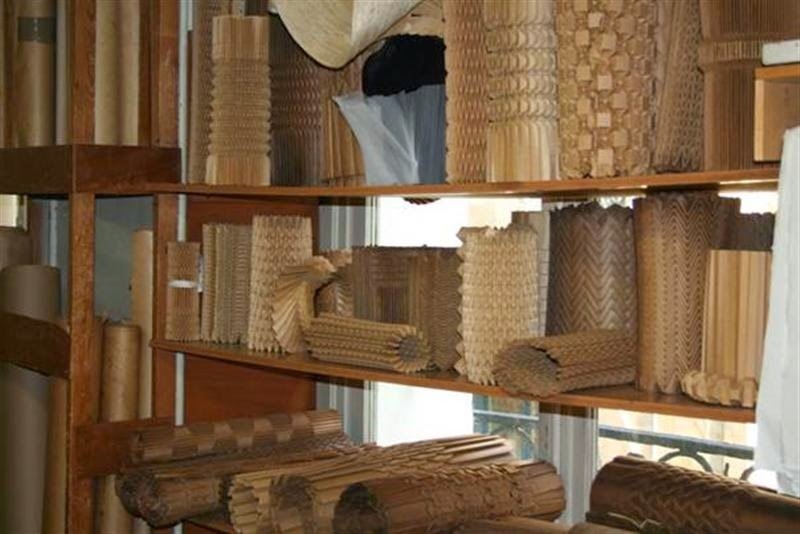 The pleating of fabrics is a 100% team work. From what I saw, for instance, 3 people were required for one Hermès scarf. First the artisans have to ajust a squared silk fabric in between 2 kraft paper matrices. 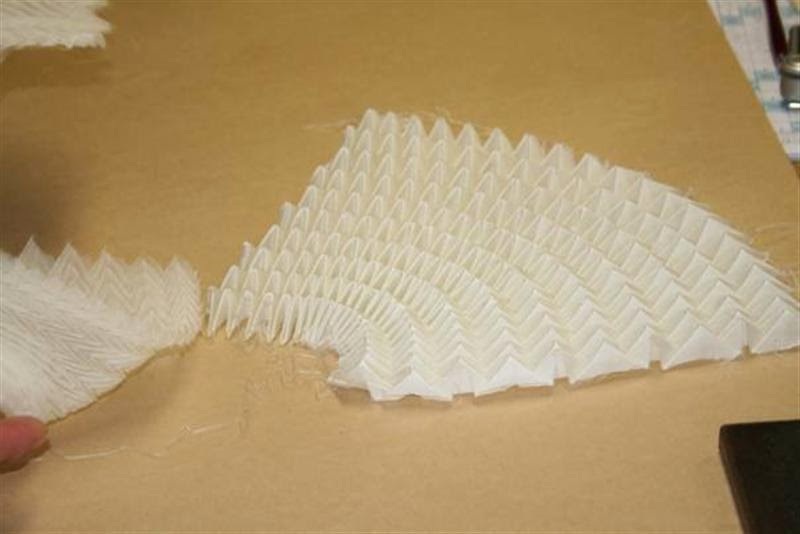 Those matrices are of all designs and at first glance they seem like origami folding. Once the fabric is well positioned, the 3 layers are rolled tightly and locked in an autoclave for a certain time. The steam guarantees permanent pleats. Monsieur Lognon and his team welcomed me with great hospitality. Monsieur Lognon gave me many samples of pleated fabrics for trying on my future embroidery pieces. He even proposed to me, to come back with a peice of fabric of my choice to be pleated by his expert hands. Imagine my luck! I will stitch creations with fabric from Lognon’s workshop, a true rarity. Indeed, after a fruitful career M. Lognon is retiring and has sold his enterprise to the Haute Couture Chanel House. Slowly I familiarized myself with the Parisian architecture. Paris has a lot of 6 or 7 story buildings. From the streets one only sees huge wooden doors. To get inside, one needs the code or rings the bell. Fortunately, when access is allowed by the buzzer, there is no need to push those heavy doors. There is another little door, directly cut into the larger one! Once pass through the little door, one isn’t really indoor. The doorway gives access to the courtyard and not to the indoor building. In fact, the courtyard allows access to staircases leading to upper stories. Like in the French movies, often I meet the concierge and he (or she) guides me toward the exact part of the building where the person I want to visit is located. The concierges are very useful. I adore those courtyards. They are of all sizes, with little or much vegetation, narrow or spacious, cobbled or not, clean or filthy. But they all procure an Eden of tranquility, from the noise of the busy city. The Valentin’s workshop that I visited is located in such a courtyard. Mrs Valentin works there with professional embroiderers. Her specialty is scene costumes for cabaret shows. For instance, she designed some costumes for the Lido cabaret and the Folies bergères. 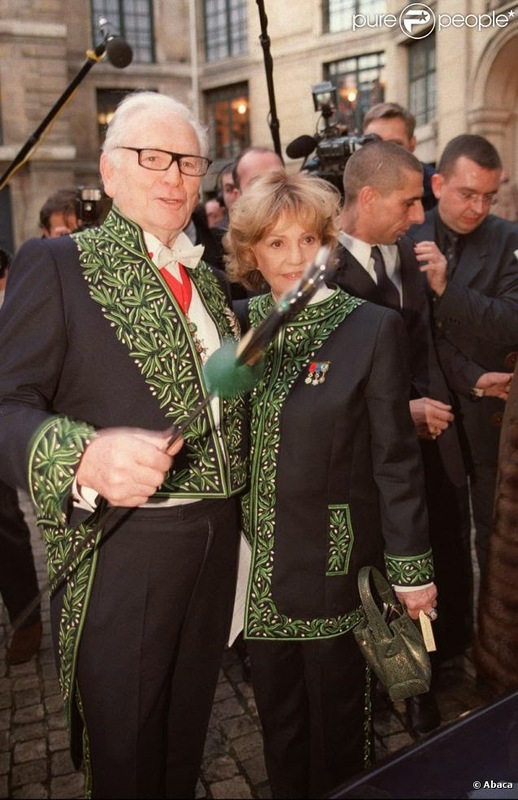 She also creates uniforms for members of the prestigious Académie des arts. When the actress Jeanne Moreau was acknowledged a few years ago, Madame Valentin confectioned her uniform. 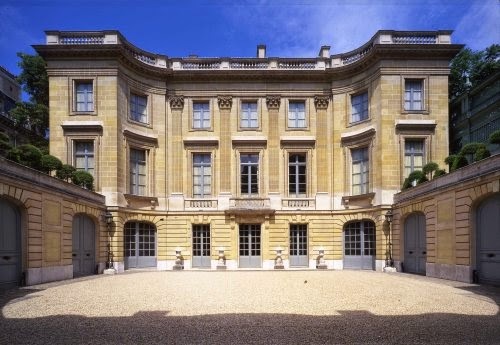 The museum Nissim de Camondo is located near the park Monceau, in posh surroundings. Its backyard is neighbor to the beautiful park. And what a marvelous manor is this museum. The Camondo family has a dramatic history. The Camondos were Jews originated from Istanbul (turkey). They founded the biggest bank of the Ottoman empire. In 1850, Nissim de Camondo and his brother decided to migrate to France. They bought two contiguous lands, in Paris. 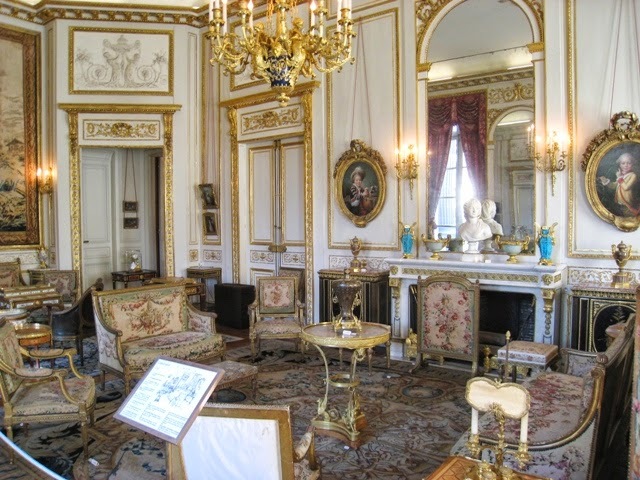 When Nissim died in 1911, his son Moïse inherited the house, and as a history buff of the 18th century period, he renovated and decorated the house in the style of the little Trianon of Versailles castle. Moïse had 2 children and 2 grandchildren. His son, Nissim (named after his grandfather) died during the First World War. 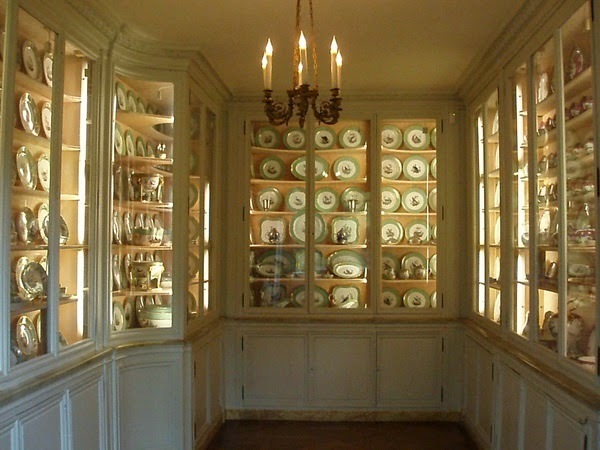 Moïse in mourning closed down his business, the bank, and decided to donate the house and its content to the French state at his death, under the condition that the museum must be named after his son: Nissim de Camondo. The museum was inaugurated in 1936. Tragically, Moïse’s daughter and his 2 grandchildren were deported and exterminated in Auschwitz. This rich lady had the opportunity to escape the Nazi’s regime but she was convinced she was protected from harm, because her father had donated so much to the French state and her brother had died for the country. Sadly the Camondo’s family name isn’t perpetuated by individuals but solely by the name of the museum. Everything in this house breathes wealth: the kitchen, the bathrooms even the hot water tank. 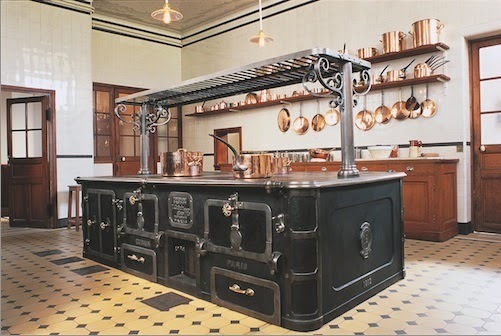 In the kitchen, I truly felt like if I was a cameo in Downton Abbey program. 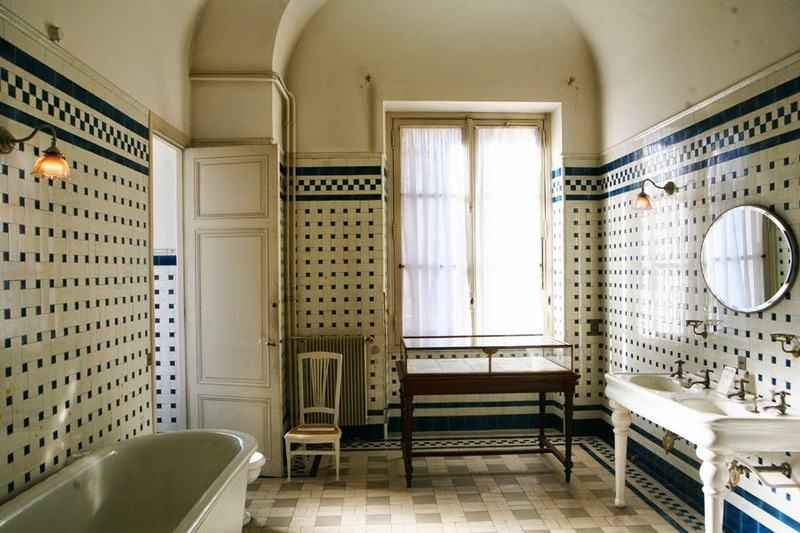 All the details were so alike: the copper pans, the telephone, the dumbwaiter, the tiles in the bathrooms, the towel heaters, etc. So interesting! Thank you for sharing another wonderful Travelogue post with us. The pleated jacket is wonderful!